A group of former Google employees named their latest start-up “Bodega” after the name of the very business they want to destroy. 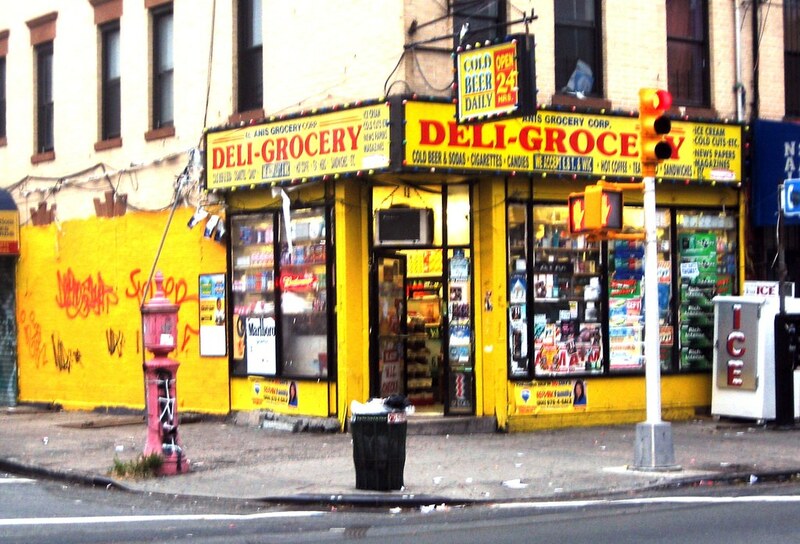 Their plan, however, drew a lot of criticism especially in New York where bodegas are commonplace. Paul McDonald and Ashwath Rajan say their new concept offers nonperishable goods in an “unmanned pantry box”. While the term may seem so fancy that only a hipster could use, it refers to the good ol’ fashioned vending machine. Customers will be able to buy the products via a special app. The vending machines will be placed in key locations so the system can beat any two-hour delivery. The company’s owners claim that their system is better even than the half-hour delivery. McDonald thinks his startup could soon make bodegas obsolete. The idea in itself sparked a tweetstorm, with people identifying several major issues with the startup. First, the term used to describe the concept – “unmanned pantry box” – is meant to lure in investors for a vending machines-based business. This is one of those ideas that look superb on paper but fail in the implementation phase. Second, it is hard to believe that a high-tech glass case can replace bodegas. Twitter users argued that bodegas also sell fresh egg sandwiches and allow people communicate, two things an unmanned box would never do. And last but not least, the ‘Bodega’ could leave without food on the table millions of recent immigrants and their families, which is to say the least heartless.